We are fans of old school southwest art. 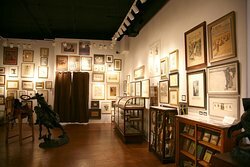 The museum is at the back of the store and there is a LOT to see. 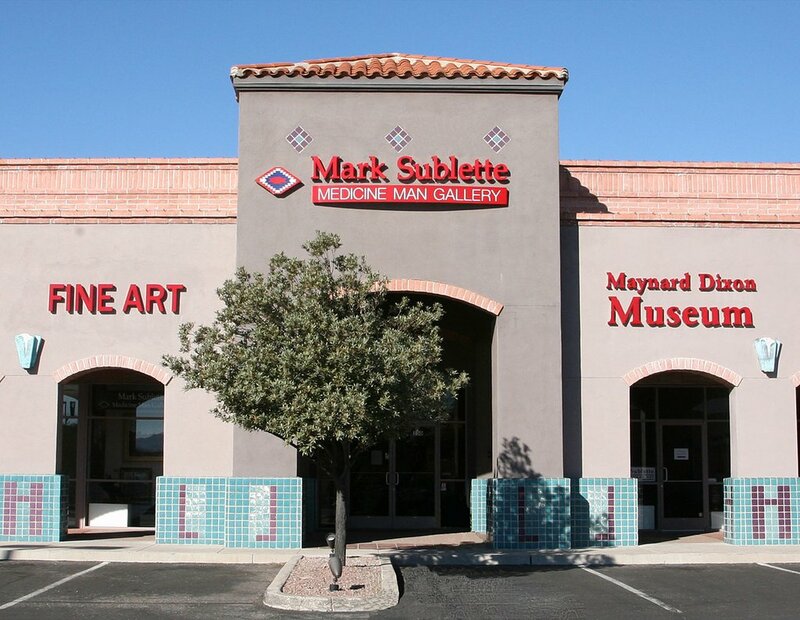 The front of the museum is a store that represents the new southwest with a variety of different styles. 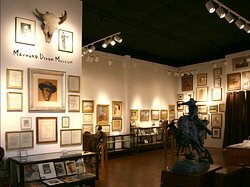 Get quick answers from Maynard Dixon Museum staff and past visitors.